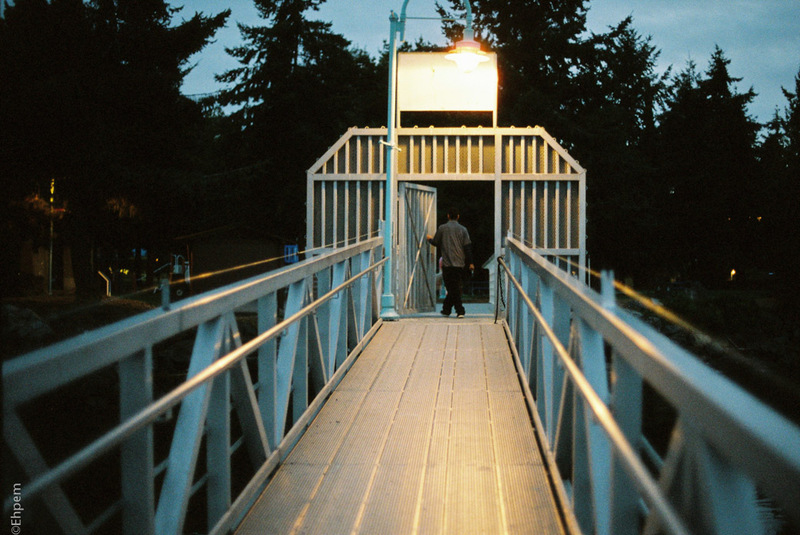 Departing the wedding on Newcastle Island, the dock in Nanaimo. Canon Elan 7N, Lomography Colour 800. Film developed & scanned by Canadian Film Lab.